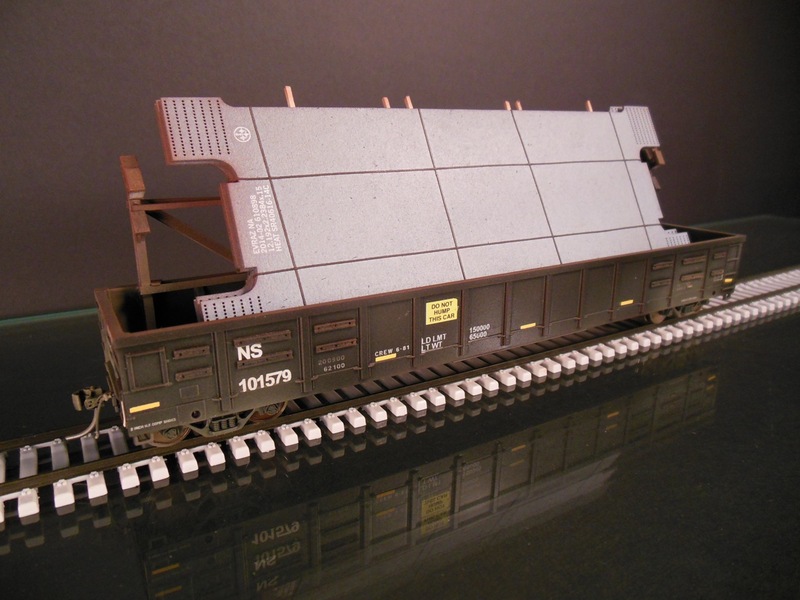 Home / Our Products / Loaded Freight Cars / Specialty Loads / Atlas 89′ flatcar with new steel rail. 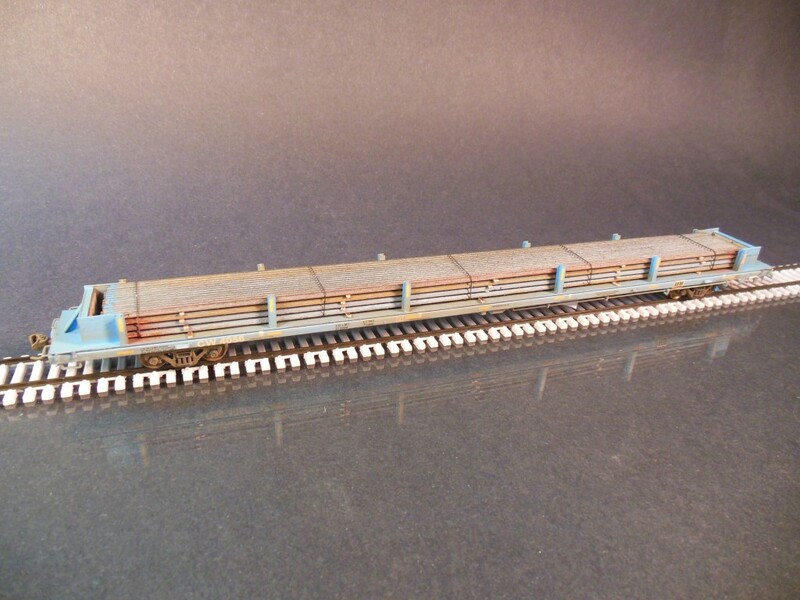 Atlas 89′ flatcar with new steel rail. 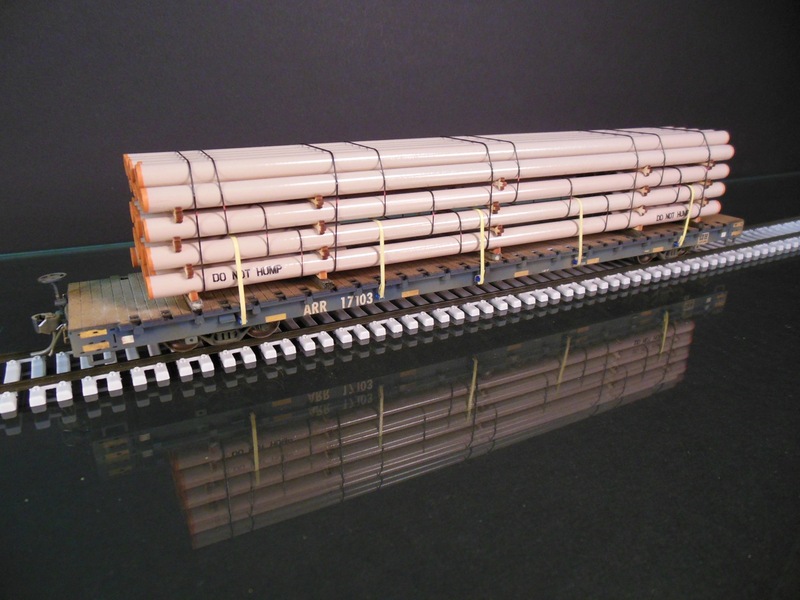 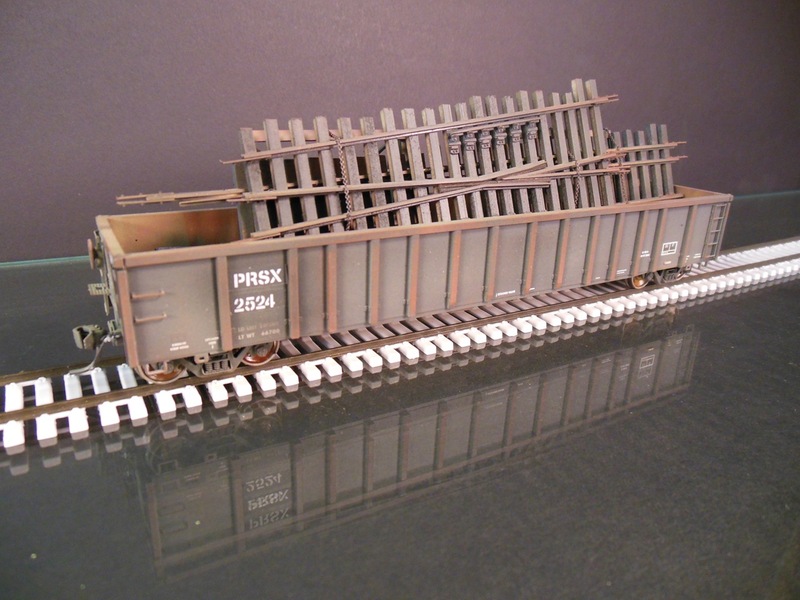 This model features a load of new steel rail, AEI tags, and Kadee couplers. 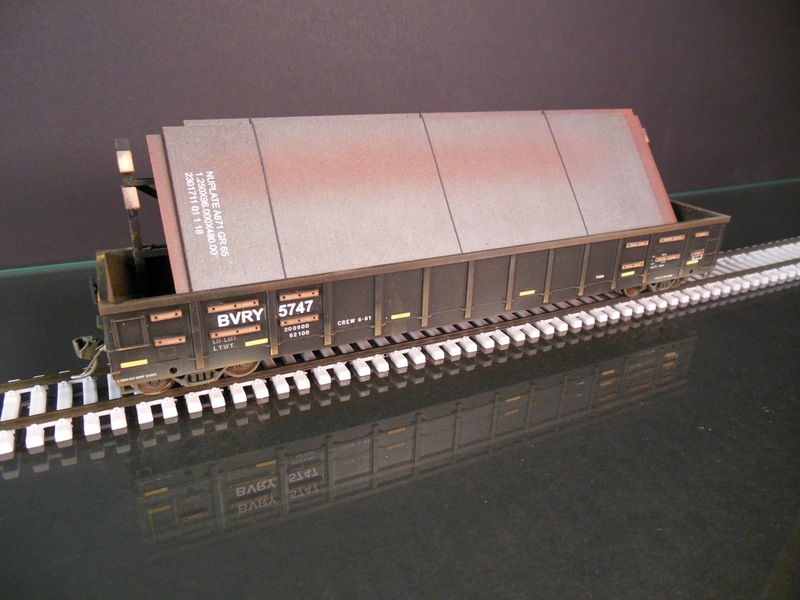 The model is lightly weathered. 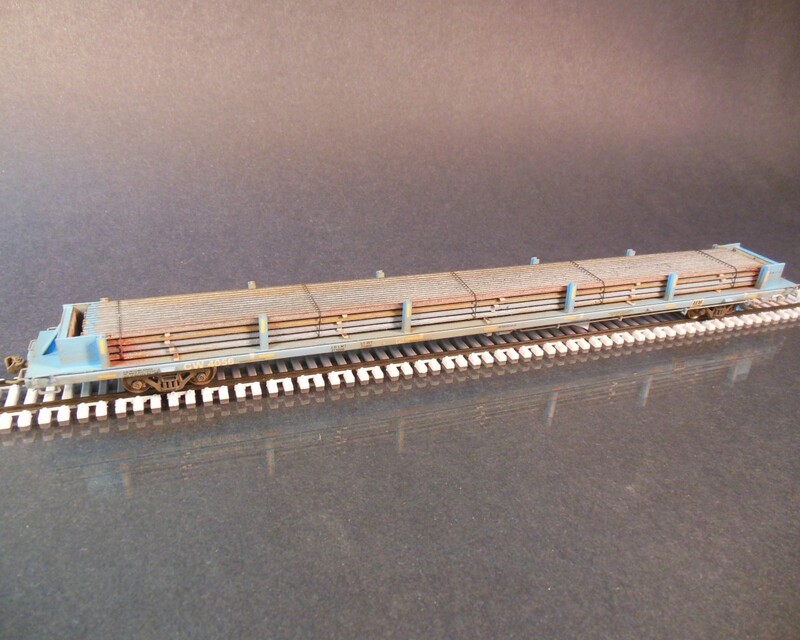 SKU: CW 4056. 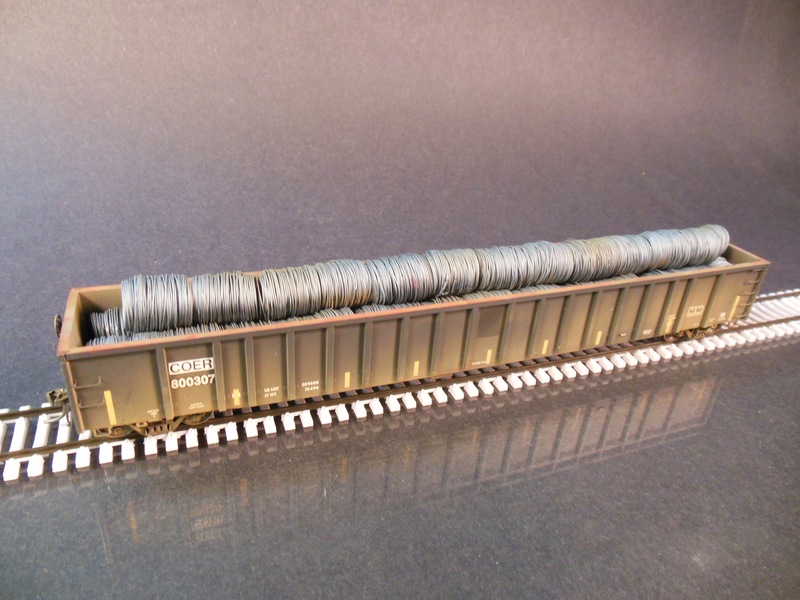 Categories: Loaded Freight Cars, Specialty Loads.